A professional Middle Eastern Dance company under the direction of nationally known and award winning Aziza Sa’id and co-directed and choreographed by Asha Sa’id and Etoile from Southern California . Our dance styles cover from the various Middle Eastern regions to American fusion styles, traditional to the edgy, cabaret to tribal, and everything in between. Something for everyone and always family oriented. 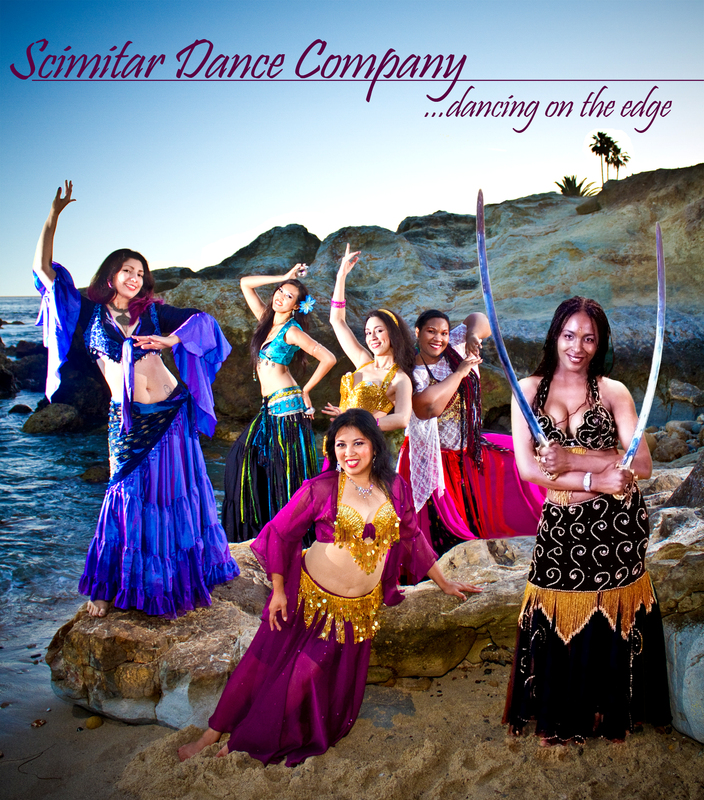 The women of Scimitar Dance Company perform in a variety of venues such as community events, social associations, cultural events, restaurants, showcases, weddings, zeffas, birthdays, anniversaries, demonstrations, private parties, and more! 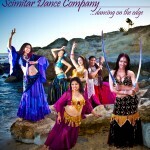 Scimitar Dance Company members and directors have performed all over Southern California, Las Vegas, Nevada, and emerging as one of the memorable entertainers of the region. Founded in 2007, Scimitar Dance Company has been gradually performing in high profile venues and events showcasing their collaborative style of Middle Eastern Dance to audiences all over. In 2011, Scimitar Dance Company was a featured segment in Palm Springs Art Museum’s show, “A Journey of Evolution of Tribal Belly dance” and at the Las Vegas Belly dance Intensive’s professional show, “A Night in the City of Riches” as well as their festival stage during the day. The company is based out of Academy of World Dance in Moreno Valley California – a full service dance studio creating movement from all over the world and is a member of MECDA, Middle Eastern Culture and Dance Association.